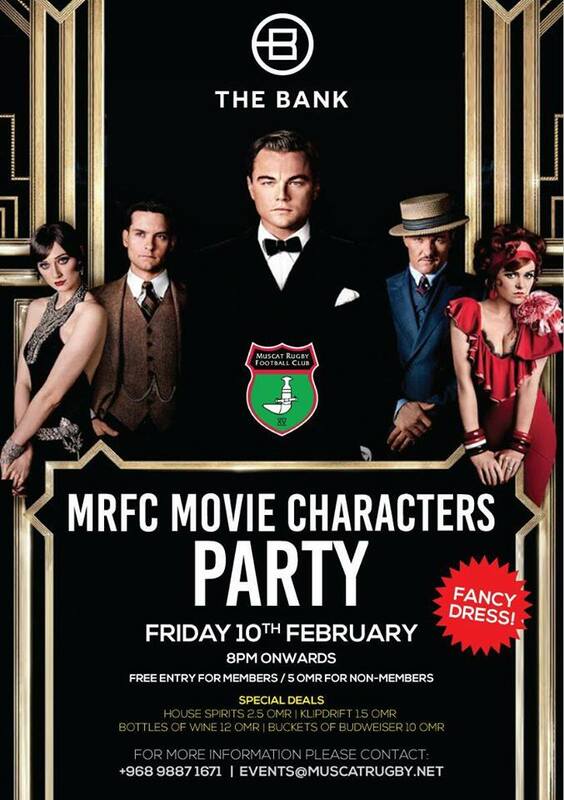 MRFC will be hosting a Movie Characters Party with FANCY DRESS at The Bank! We will have the space exclusively for the night, so tickets are essential and won’t be able to be purchased on the door. A great evening is lined up, you don’t want to miss this one! 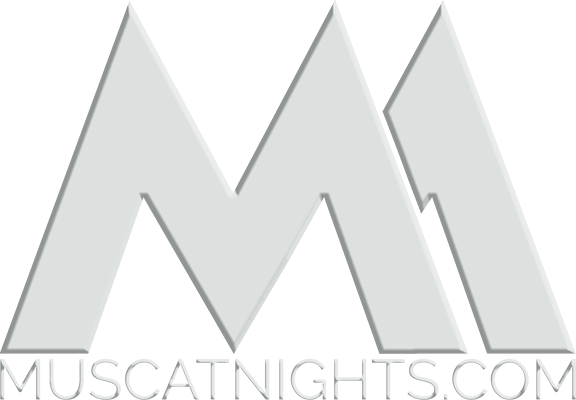 Muscat Nights > Events > MRFC Movie Characters Party!